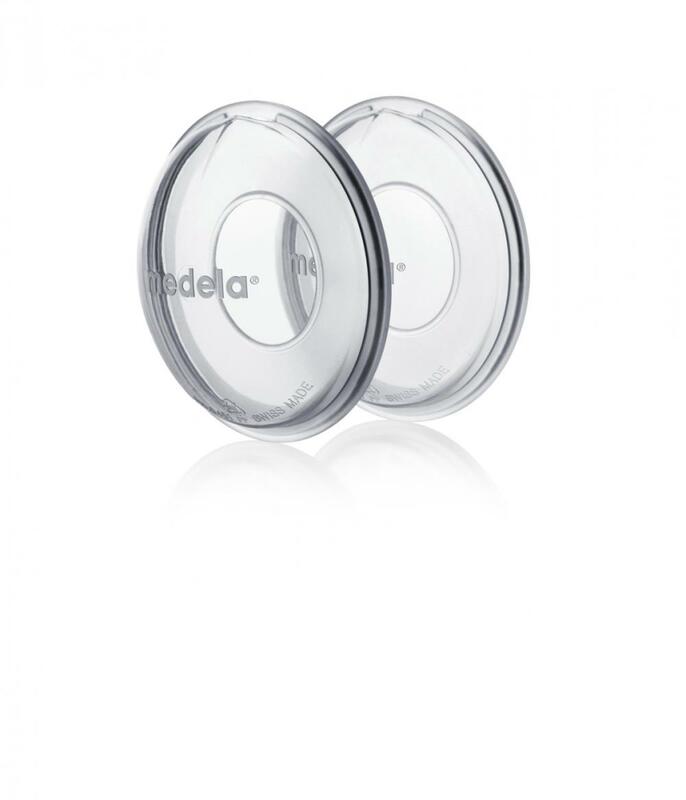 If your breast milk leaks excessively, meaning bra pads are not enough, you can use Medela's Milk Collection Shells. They feature a built-in spout so that you can easily empty the breast milk that has collected in them and is designed to be worn discreetly. 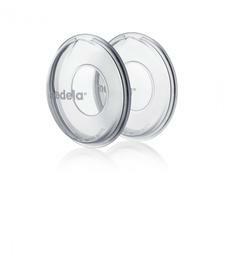 The soft silicone backs make them comfortable to wear for long periods of time. Life saver if you breast produce a lot (too much) let down milk. Save a lot of towel washing and leakage! Just have to be careful to empty it properly and not forget to remove it!